This is the first podcast in a series of three on Mere Christianity by C. S. Lewis. This book is probably Jack’s most popular non-fiction work and it has been an important milestone in many people’s lives, including my own. It developed from a series of short talks that Jack gave on the BBC during WW II and is orientated towards a popular rather than academic audience. In it he describes the essence of Christian belief and why Jack thinks that Christianity is true. We will cover the first two sections in this podcast. As always, I recommend reading the book to get the full force of Jack’s arguments. 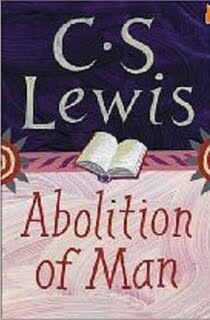 This is the third and last podcast on The Abolition of Man by C. S. Lewis. The first podcasts covered whether there is anything like real external values or whether our values are based om only our subjective feelings. The second podcast review Jack’s answer that there is a universal Moral Law recognized by most people at most times in history, and his evidence for that claim. This part of the book (and this podcast) now looks to the future. It imagines what might happen if we proceed down the path of making morality and ethics entirely subjective in a world where the power of the state seems to be increasing every day. In addition, our ability to manipulate people via education and propaganda is also growing, leading to a bleak future. Jack envisions a day when a select few social planners decide to give their students the conscience or moral guide set by the planners. In this new day the vast majority of people will be manufactured, in an essential sense, and could be called post-human. They of course are not free – indeed the question has almost no meaning for them, for they respond as they have been condition. Lewis points out that even the planners are not really free, for although they have abandoned the Moral Law and conscience, they are in reality slaves to their emotional impulses. 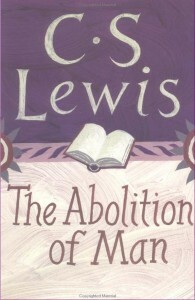 However, Lewis closes this book with a ray of hope. He longs for a society where science not only measures the quality of things but also understands the quality or value of the things they study. 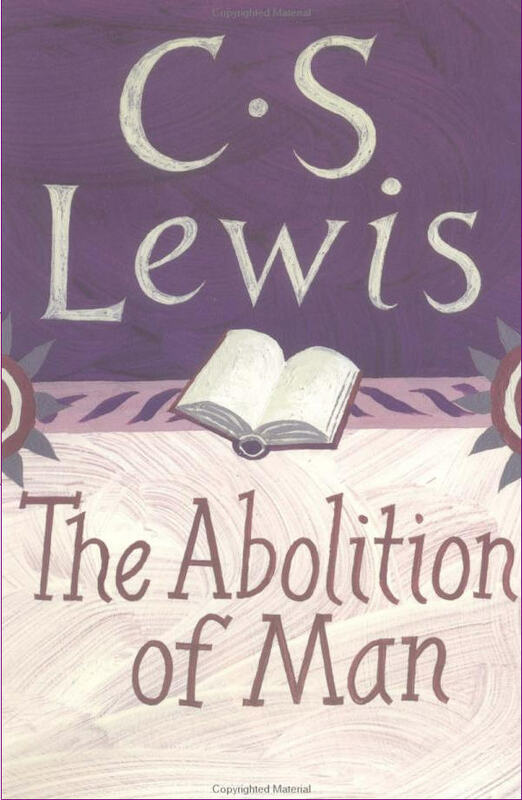 This is the second of 3 podcasts about The Abolition of Man by C. S. Lewis. In the last podcast we covered the trend in education towards basing ethical values on reason and feeling, and the denial that external events have any real value aside from the feelings they cause in the observer. In this podcast we cover the existence and applicability of an external universal moral law, as discussed in the second chapter in the Abolition of Man. 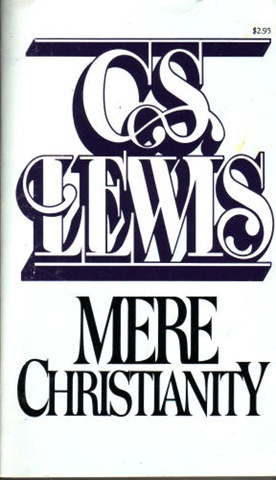 Lewis names this moral code the Tao, using a concept from Chinese philosophy, partly because he wishes to emphasize that this moral code is recognized by most people in most cultures and ages. This idea that there is one rule of behavior for everyone is difficult for us to accept, having been educated to almost worship diversity as the highest good. Jack sets himself two tasks in this chapter. First, to show that the Tao exists and is universal, and second, to show that you cannot develop any basis for ethics unless you accept the Tao. (He succeeds in accomplishing both tasks rather well). Jack does not identify the Tao only with Christian beliefs – he emphasizes the universal code that underlies all religions.